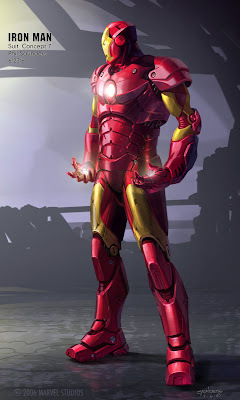 I really like how the first version of the suit looks. 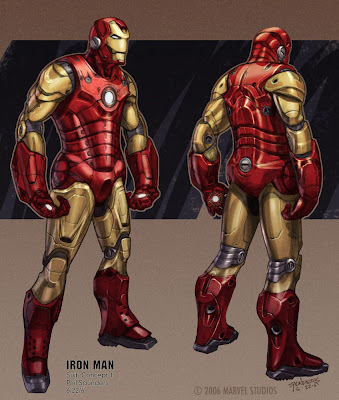 It looks the most like the classic red & gold suit. very nice designs, and great approaches. *war machine* indeed. what software do you use in the process?? Thanks, Kimberly! I liked that one a lot, it had an attitude I kind of liked. Ғhαel•CЯavo - (thank god for cut and paste!) software was mostly prismacolor pencil on Clearprint velum, scanned, and then colored & painted in Photoshop. Phil, good to hear from you and thanks for the SF tips. I'm completely with you on Scalzi, knight and the gang and am going to pick morgan up again on your recommendation. Great stuff here! Looking forward to more. wau! son impresionantes esos modelos de Iron Man, saludos! Hi Phil, I am currently working my way to becoming a concept artist, and your work really inspires me to become better. 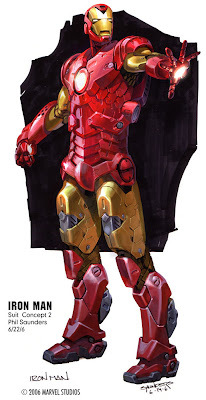 I just got the Art of Iron Man yesterday; the work that Ryan Meinerding, Adi Granov and you put in truly did justice to the character, and it's wonderful to see it all coming together so well on the big screen. Really remarkable work by everyone in the team. Great stuff Phil! I remember your work in the Buried in Time pc game years back when I was just a kid. I bought the the game just because I thought the suit and futuristic designs in the game were so cool. 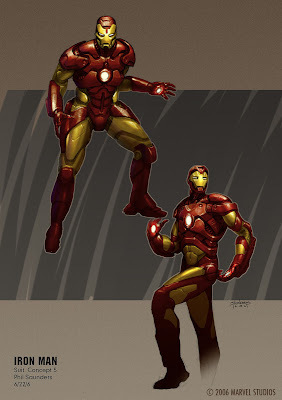 It's great to see that you're doing such spectacular work on projects like Iron Man!